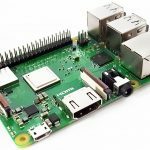 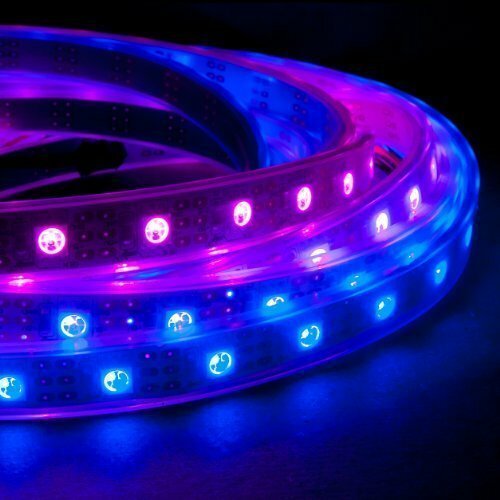 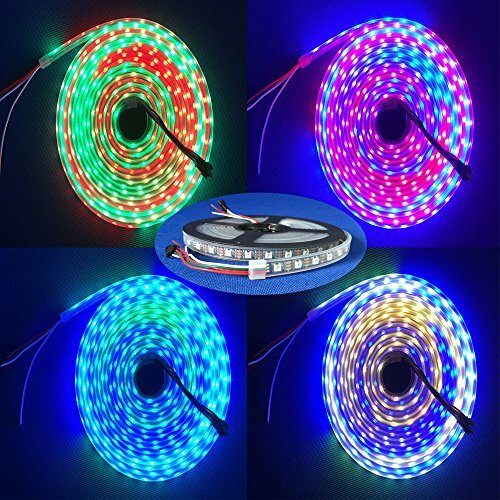 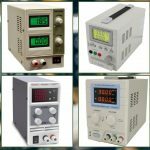 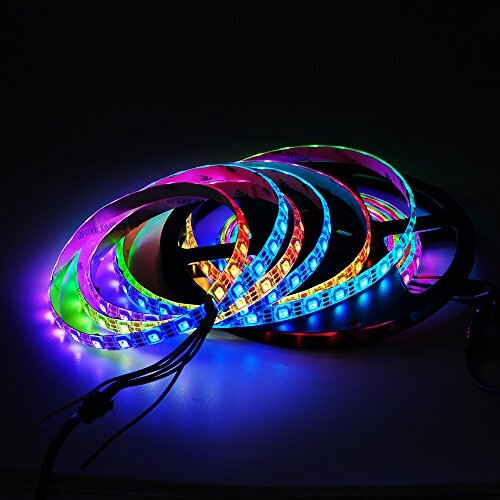 Scroll down the page to compare the WS2812B Addressable RGB LED Strip price at different stores. 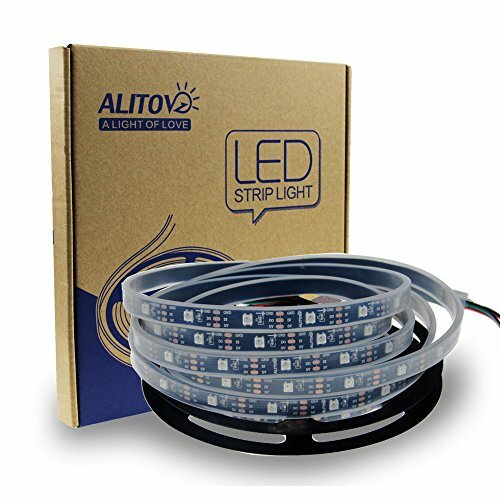 The WS2812B RGB LED strip allows you to control the brightness and color of each LED individually, producing amazing and complex effects in a simple way. 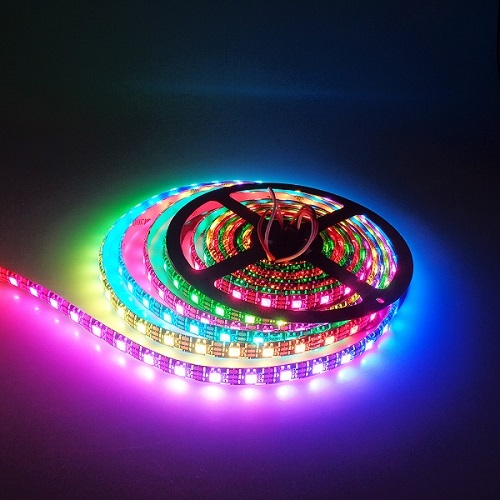 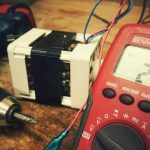 Learn how to use the WS2812B addresable RGB LED strip with Arduino: Guide for WS2812B Addressable RGB LED Strip with Arduino.